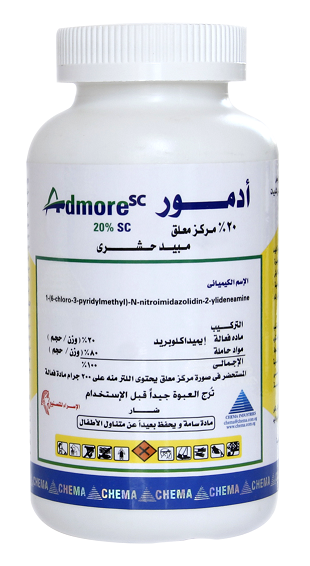 Pyrethroid insecticides used for the control of flying and crawling insects. 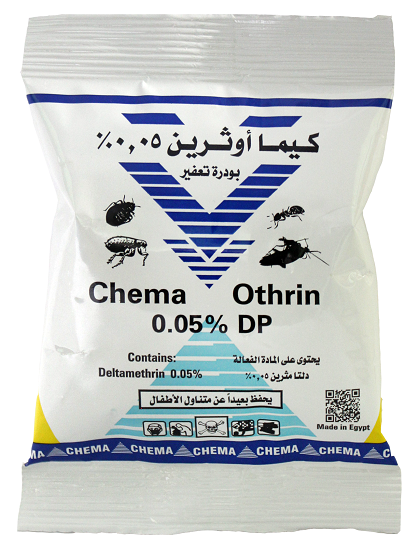 An insecticide with contact and stomach action. Gives rapid knockdown and long residual activity. 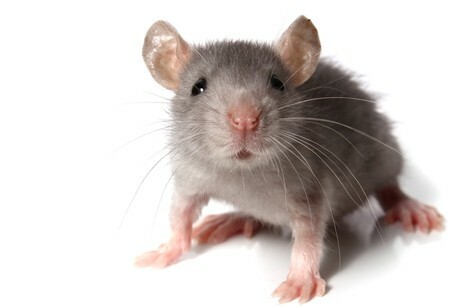 Acts on the nervous system of insects, and disturbs the function of neurons by interaction with the sodium channel. A new formulation for a long residual effect. 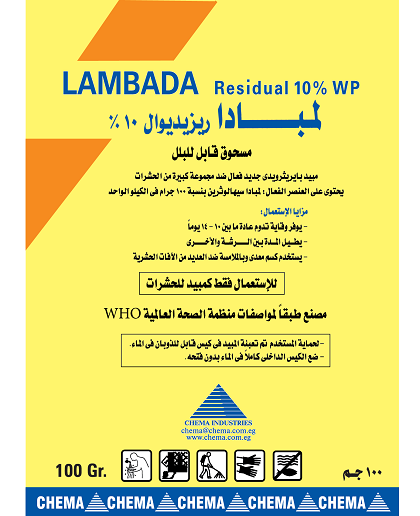 Non-systemic insecticide with contact and stomach action, and repellent properties. Rapid knockdown and long residual activity. Non-systemic insecticide with contact and stomach action. Non-systemic insecticide with contact and stomach action. Fast-acting. prevents the sodium channels from functioning, so that no transmission of nerve impulses can take place. Systemic insecticide with translaminar activity with contact and stomach action. 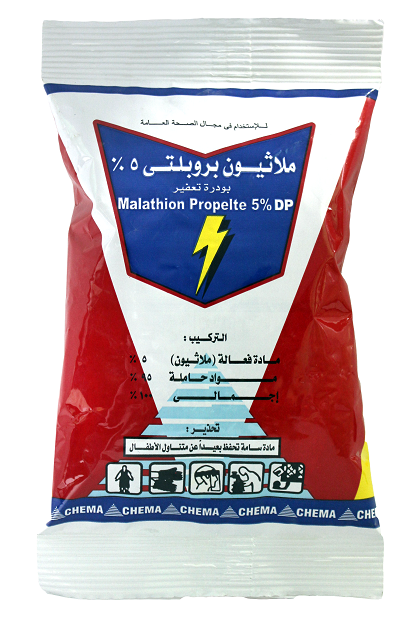 An insecticide with contact and stomach action. Fast-acting. 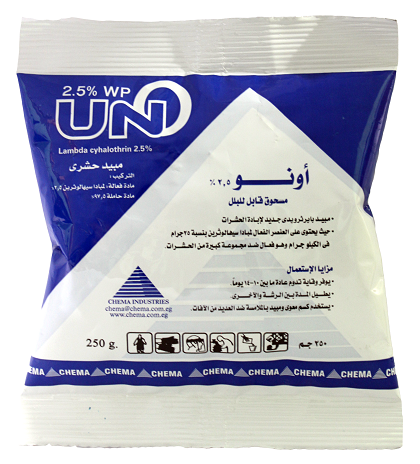 A new product containing a mixture of two strong insecticides in order to kill a wide range of flying insects . 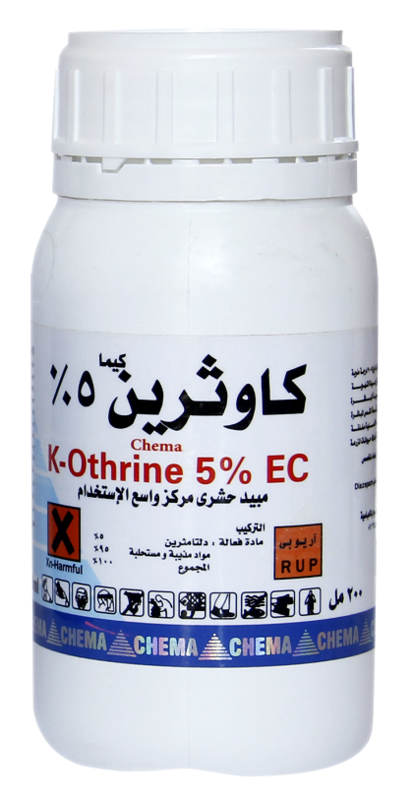 An insecticide with contact, stomach, and respiratory action. 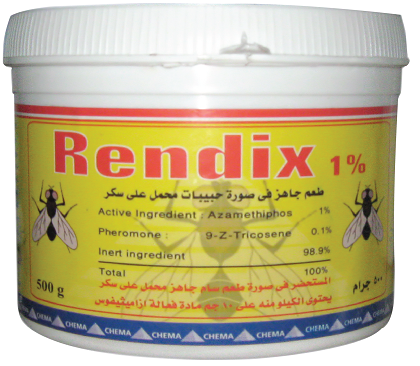 An insecticide with contact and stomach action. Acts on the nervous system, with rapid knockdown and long residual activity. 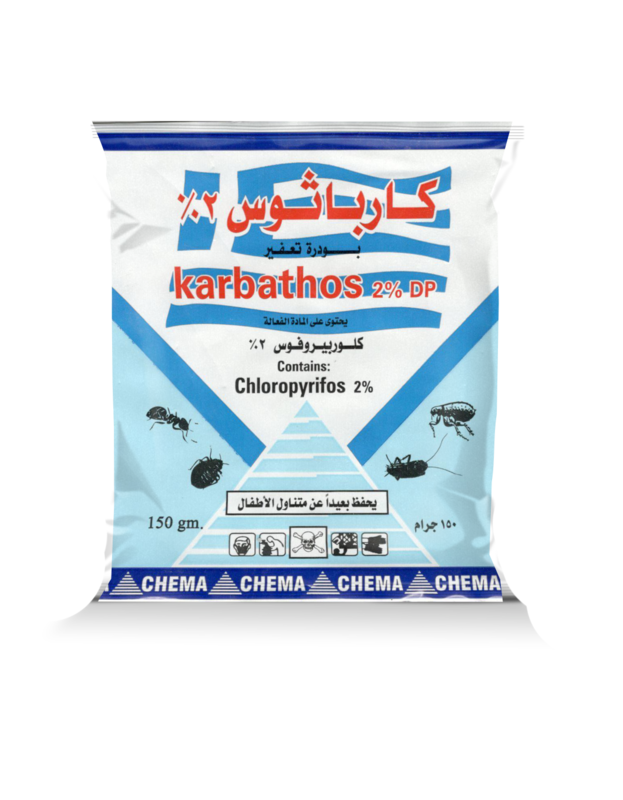 Organophosphorus insecticide with contact, stomach, and respiratory action to control cockroaches and crawling insects. Acts on the nervous system,with rapid knockdown and long residual activity.